Vanity items will instead include vinyls, emotes, and more, according to BioWare’s Ben Irving. 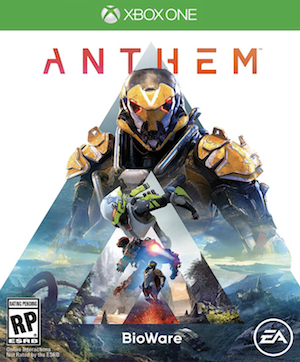 Ever since its launch – both in early access and officially worldwide – BioWare’s Anthem has seen a number of setbacks. Scaling issues, glitches, performance problems – it seems like there’s a new crisis every week for the looter shooter. Things seemed to be looking up after the last developer livestream though, as BioWare noted some much needed features that were coming soon. These included FoV sliders for PC, improvements to the Forge, and Elysian Stronghold Chests. The Elysian Chests were especially interesting, since they were stated to contain vanity items, along with crafting embers. Unfortunately, “vanity” doesn’t mean new cosmetic armor pieces, as lead producer Ben Irving clarified recently on Twitter. 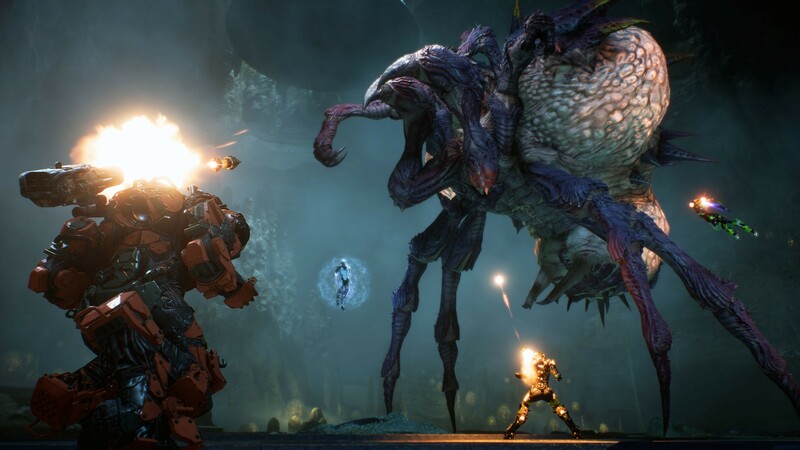 “My bad here, I read the question as ‘when can we earn vanity in Anthem‘ as opposed to ‘when can we earn armor’ – There are no armor packs in the Elysian Caches, but there are a lot of very cool Vinyls, Arrival Animations, Victory Poses, and Emotes. More details coming.” Suffice it to say that the clarification hasn’t gone down well with the community. In livestreams leading up to the game’s release, BioWare showcased various armor pieces that could be interchanged on each Javelin, along with other cosmetic options. Said armor was missing when the full game launched and those available through the in-game store have been fairly lacking. Elysian Stronghold Chests will be out next week, so we’ll see if they contain vanity items worth grinding for.